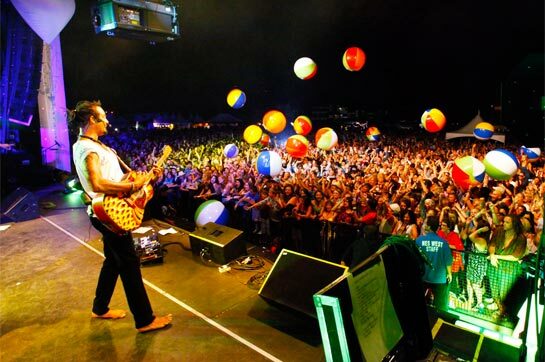 Wanderlust Stratton 2019 is a combination of a music festival, yoga festival and mind-expanding experience all in one great event! 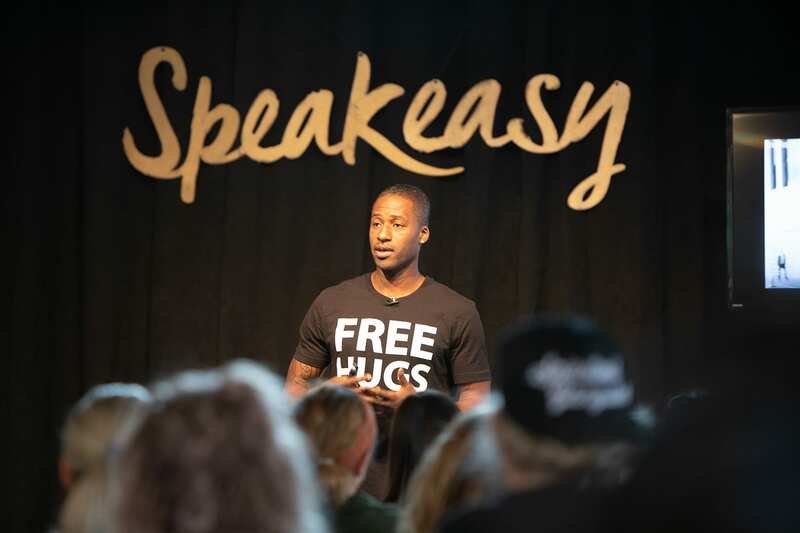 Check out multi-level yoga and meditation sessions, organic foods, a great music lineup, lectures & workshops, and outdoor activities that will push your boundaries. Check back for updates on when tickets will go on sale! It happens at Stratton Mountain in the Green Mountains of Vermont. There's 600 acres to get out and move in the mountains day or night. Check The Kula Market or The Food Co-op for local & handmade food. Rue Boheme is outdoor music venue with music happening all day long. The Wanderlust Stratton dates are June 20 - 23. These are the official and confirmed dates. 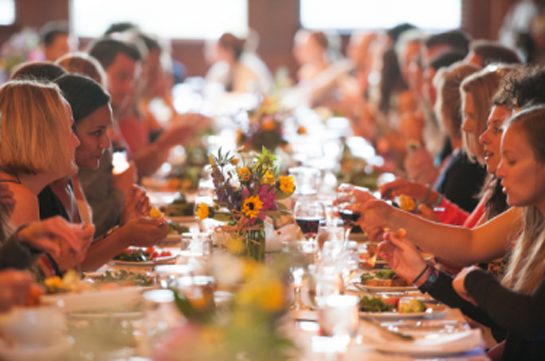 There's multi-level yoga and meditation sessions, mouthwatering organic foods, heart-pumping music, inspiring lectures and workshops, and boundary-pushing outdoor activities. Try vinyasa flow and yin classes or DJ-powered yoga classes. You can also get out and move more with aerial yoga and stand up paddle boarding. 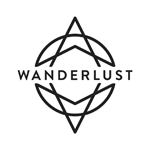 Wanderlust events "help you find your true north—to lead a healthy & inspired life." How can you NOT want to be a part of that? 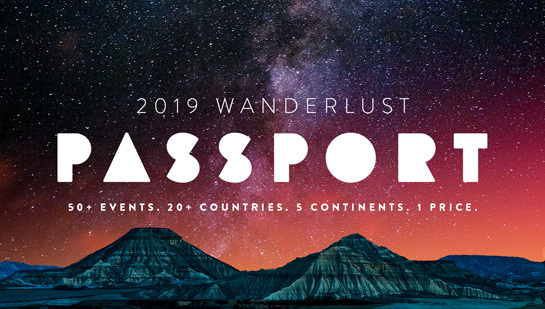 The Wanderlust Stratton 2019 lineup & Wanderlust Stratton 2019 tickets are below! Wanderlust Stratton tickets are not on sale. Look for them in early 2019! The Wanderlust Stratton lineup for 2019 hasn't been announced yet. Check back for updates! Who do you want in the Wanderlust Stratton lineup?